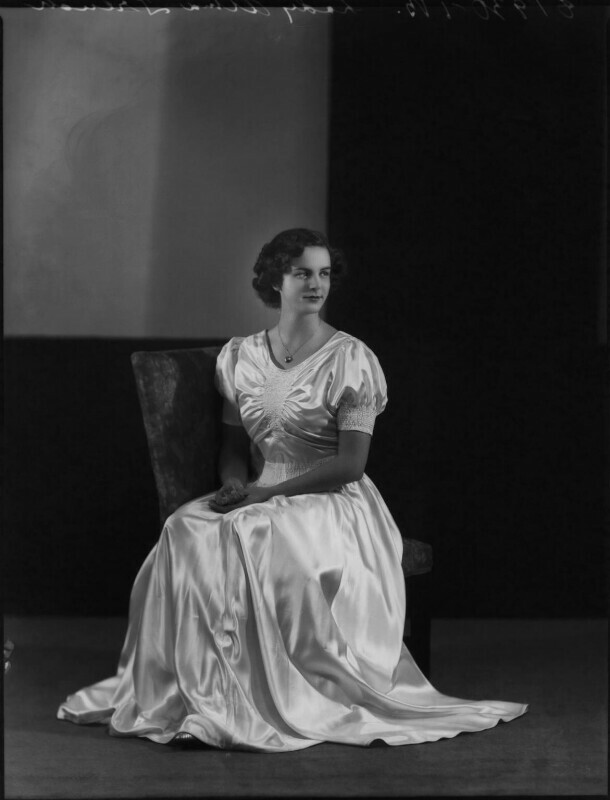 Lady (Sibell) Alma Kathleen Jolly (née Le-Poer-Trench) (1918-1974), Wife of Stewart Croft Jolly; daughter of 5th Earl of Clancarty. Sitter in 16 portraits. Following the death of his father George V, Edward succeeds to the throne as King Edward VIII, but chooses to abdicate in order to marry the American divorcee, Wallis Simpson. Edward was the only monarch every to voluntarily relinquish the throne. The Spitfire, designed by Reginald Mitchell, has its maiden flight. The RAF and other allied forces used the plane extensively and to great effect during the Second World War. Television broadcasting begins. Although the BBC had been transmitting television since 1930, regular service did not begin until 1936, when the 'BBC Television Service' (now BBC One) was broadcast from Alexandra Palace. The Spanish Civil War begins. Nationalists, led by General Francisco Franco, and supported by Italian and German fascist governments, rebelled against the Second Spanish Republic. The conflict lasted until 1939, and anticipated many of the features of the Second World War: fighting between Communists and Fascists, the rise of nationalism and the use of terror tactics against civilians.